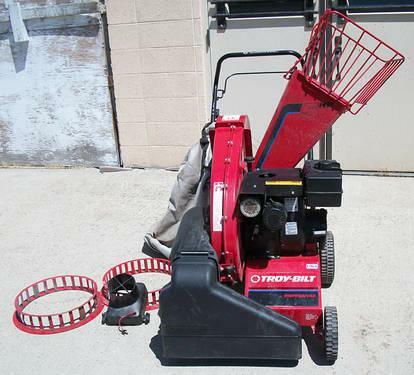 This is a Troy Bilt Self Propelled Chipper Leaf Vacuum in excellent condition. It starts right up 1st pull. Troy Bilt CSV060 lawn leaf vacuum shredder chipperRuns great, rarely usedAsking $200 or reasonable offer cash onlyCall or text in number in reply to inquire.